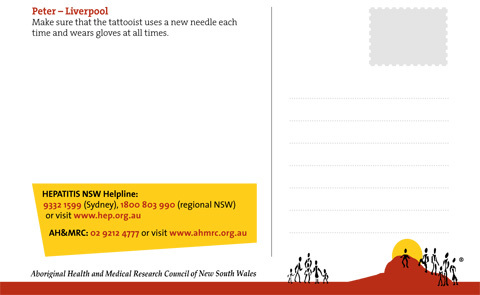 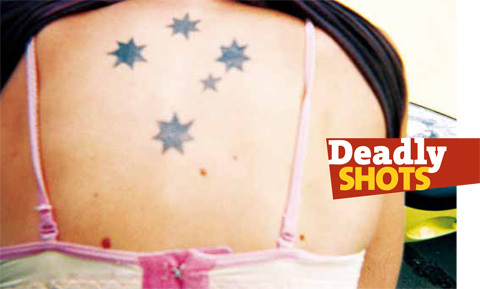 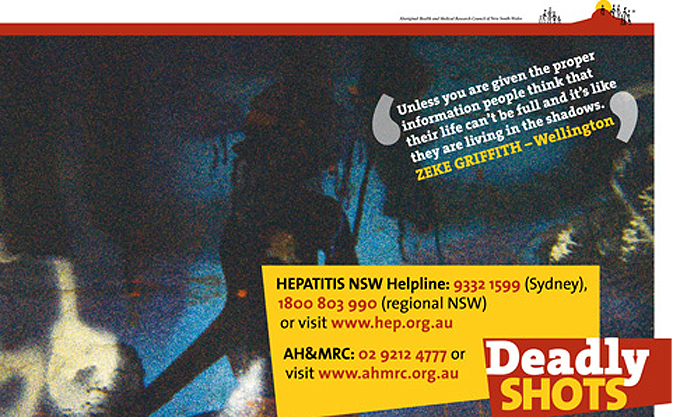 The upcoming Deadly Shots exhibition will showcase photographs taken by young Aboriginal people who participated in a workshop about hepatitis C. To help promote this event, the Aboriginal Health & Medical Research Council of NSW (AH&MRC) approached ARMEDIA to produce an exhibition program and Deadly Shots postcard and poster campaign. 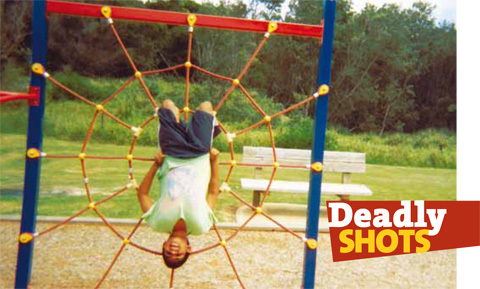 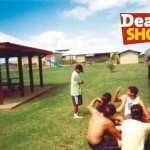 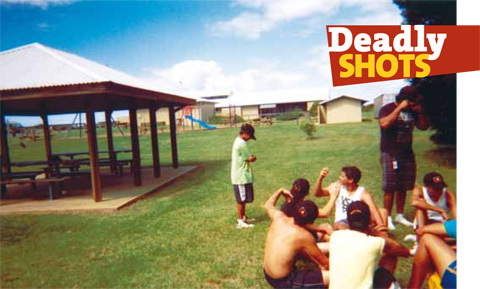 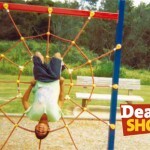 Deadly Shots was inspired by Hepatitis NSW‘s annual competition, Street Shots but uses an interactive technique called ‘photovoice’ to enable young people to develop messages about hepatitis C in their communities. 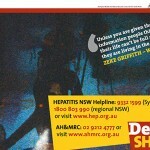 Participants were asked to take photographs that tell a story about the impact of hepatitis C in the community. 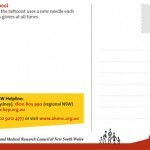 Here is a selection of postcards we designed.